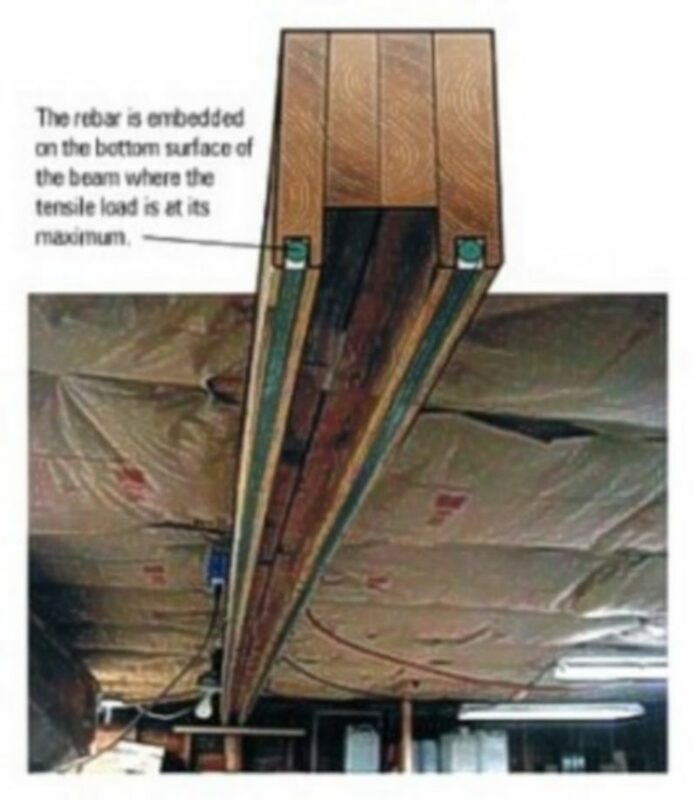 This entry was posted in Home repair, restoration & improvement and tagged 17, ceiling beam, Epoxyworks #17, joists, Patrick Ropp, sister beams, Spring 2001 on October 9, 2014 by ewadmin. 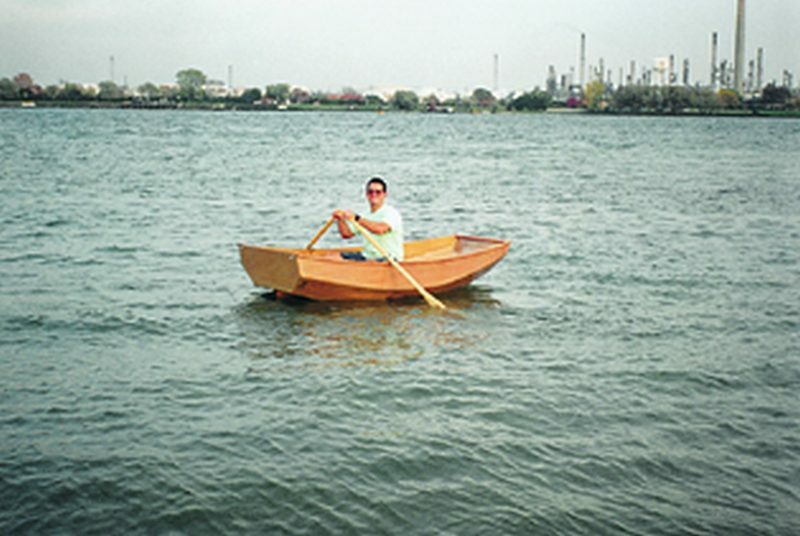 Cover Photo: “The last thing I needed to worry about was whether or not my boat would stay intact. 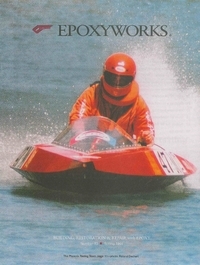 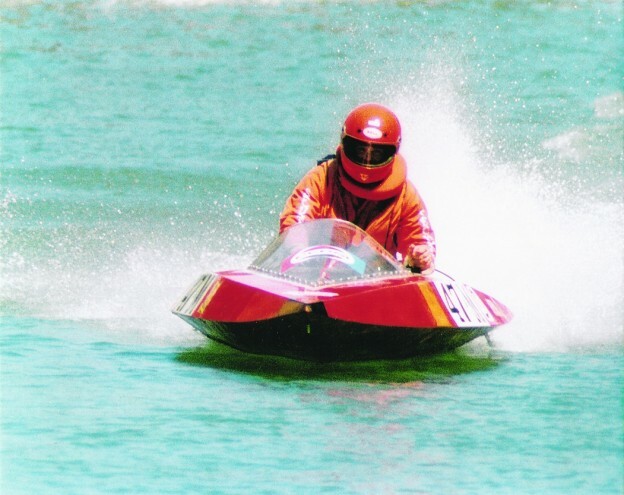 This entry was posted in Wooden Boat Repair and tagged 13, APBA, cover story, Dale Ropp, Epoxyworks #13, hydroplanes, Jeff Ropp, Patrick Ropp, Phoenix Flame Hulls, power boats, Spring 1999, Topher Ropp on August 23, 2014 by ewadmin.